Since 1987, Red Sail Sports has defined the dive industry's highest levels of service and customer focus on Grand Cayman. We identified the popularity of scuba diving as a growing trend, and became experts in diving, watersports recreation, catamaran sailing, and other water activities on this popular island. For over 30 years, Red Sail Sports has continued to add retail locations for your convenience and now operates five full-service dive and watersports centers. 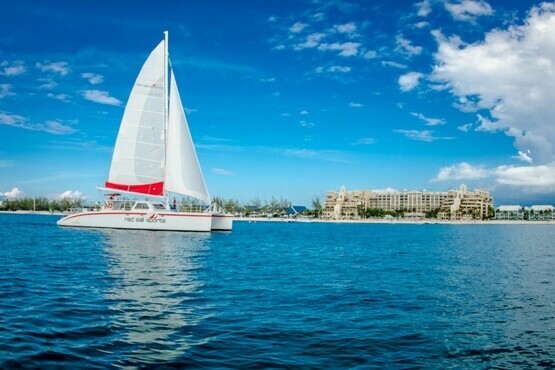 Red Sail Sports has Grand Cayman covered and provides visitors with the best above and below the water experiences from the East, North and West! 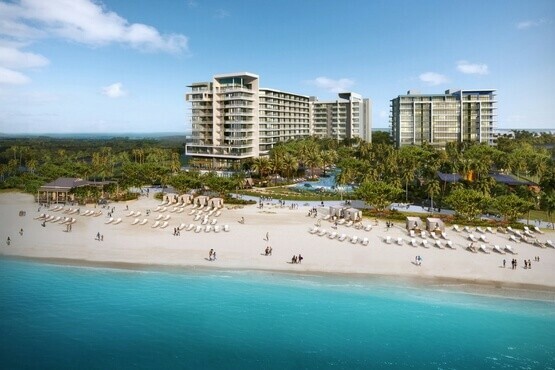 Located on north end of Seven Mile Beach, the Seafire Resort + Spa is Grand Cayman's newest luxury hotel. Red Sail Sports is proud to be Seafire's official partner for scuba diving, snorkel excursions and watersports. 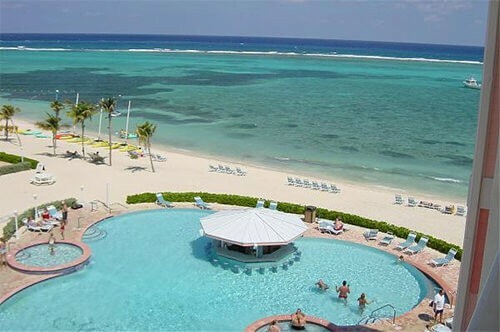 The resort offers easy access to all of Grand Cayman's attractions, as well as a swim-up pool bar and a nearby 18-hole golf course. Explore some of the world's best scuba-diving spots with gear from the on-site dive shop, or get pampered at the full-service spa. Luxurious guest rooms feature balconies ideal for relaxing in the year-round sunshine and breathtaking views of Grand Cayman. As the sun sets, don't miss a blend of European. Set on 144 acres, The Ritz-Carlton, Grand Cayman offers a luxury island resort experience with six restaurants, a spa, golf and two swimming pools. Sapphire Watersports by Red Sail Sports is proud to offer scuba diving services, catamaran tours and private charter boats. Centrally located on the world-famous Seven Mile Beach, Marriott's Grand Cayman Resort invites you to experience the ultimate Caribbean getaway. 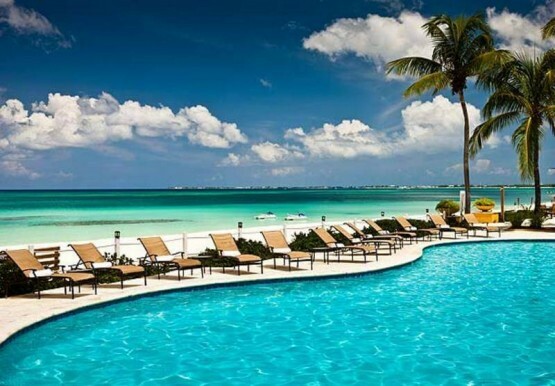 The Cayman Islands are known for a luxurious lifestyle with a Caribbean charm, and this resort delivers with superior service, understated luxury and a relaxed atmosphere. The oceanfront features 295 spacious rooms, all with private balconies, drenched in tropical hues and accented with rich dark woods. 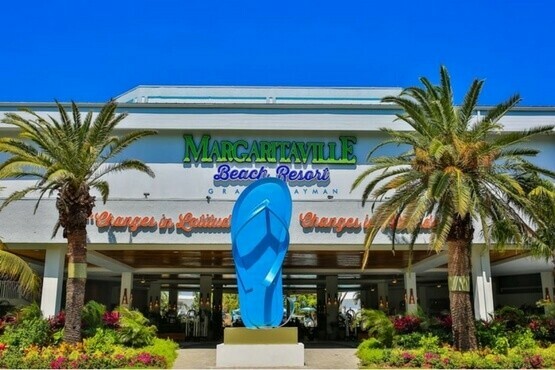 Inspired by the lyrics and lifestyle of singer, songwriter and best-selling author Jimmy Buffett, Margaritaville Beach Resort Grand Cayman is a destination resort with Caribbean flavor. Red Sail Sports is proud to be the on-site watersports provider with tours to Stingray City, Sunset Sails, Kittiwake snorkel trips and more. Rum Point is located on the scenic North coast of Grand Cayman which is about an hour drive from Georgetown and a 25 minute drive from Morritt's Tortuga Resort. It typifies the Caribbean Island experience and no visit to Grand Cayman would be complete without a visit to Rum Point! For a peaceful trip to the beach or the exciting range of watersports, Rum Point has it all waiting for you. White sand, restaurants, water activities. 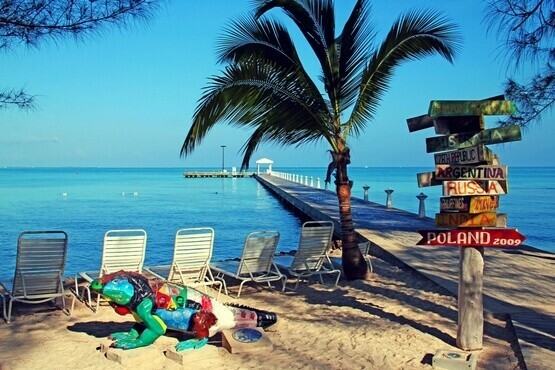 The premier vacation ownership destination on Grand Cayman is Morritt's Tortuga Club and Morritt's Grand Resort. 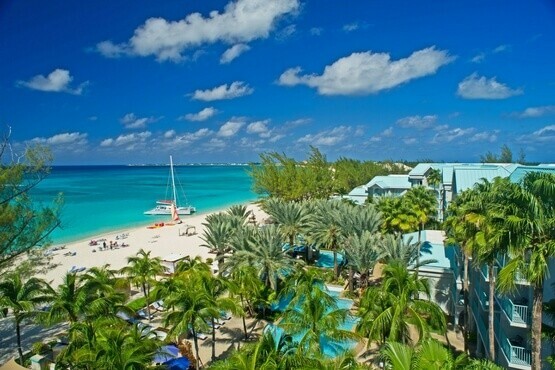 Here on a pristine beach on the quiet, exclusive side of Grand Cayman, you will find the best scuba diving and snorkeling in the Caribbean and the finest place to own a timeshare in the Cayman Islands. Sign up for our free newsletter and stay updated. Copyright © 2019 Red Sail Cayman. All Right Reserved.